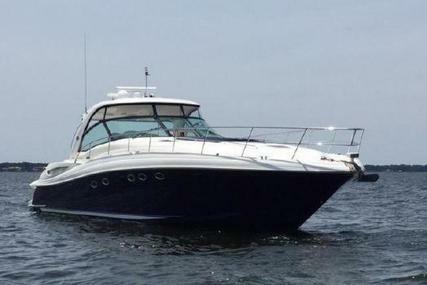 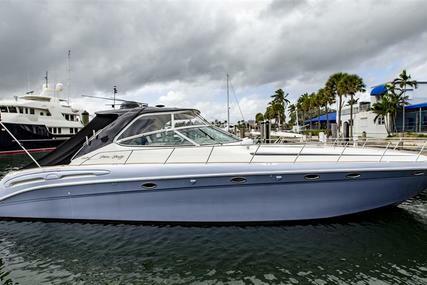 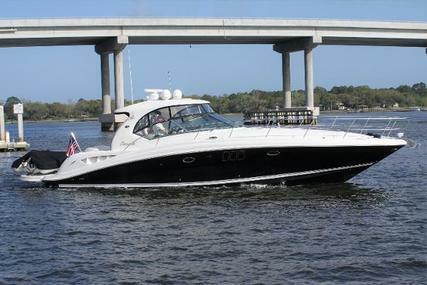 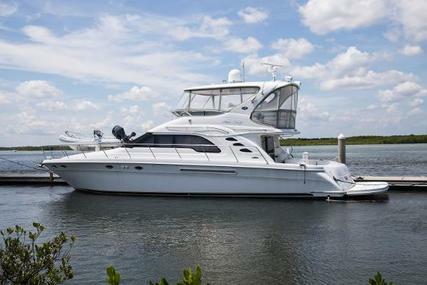 Now's your chance to own one of Sea Ray's top selling Sedan Bridge models. 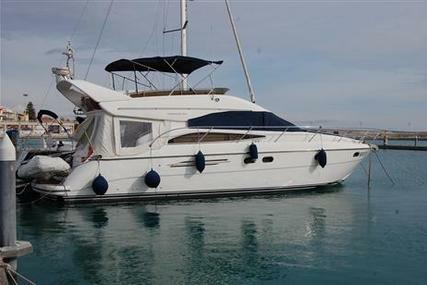 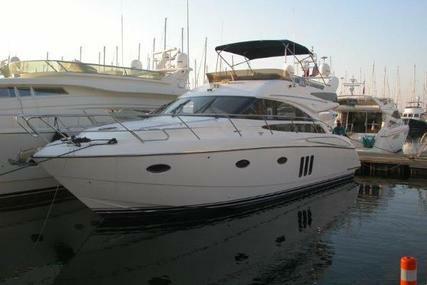 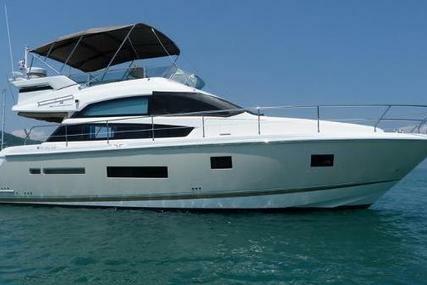 Well loved and cared for, this one owner vessel has not made very many voyages. 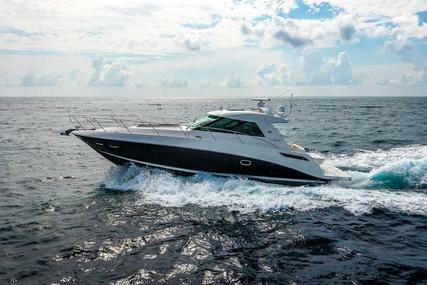 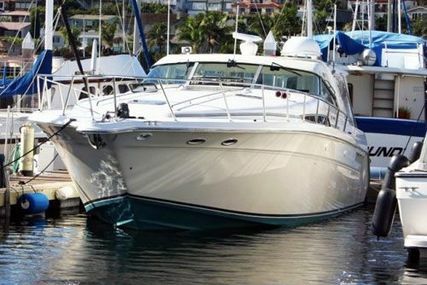 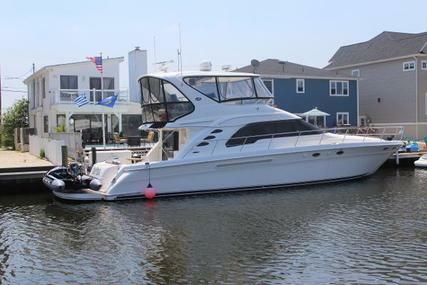 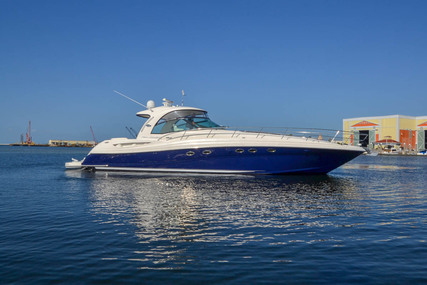 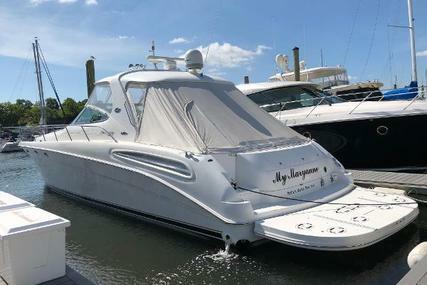 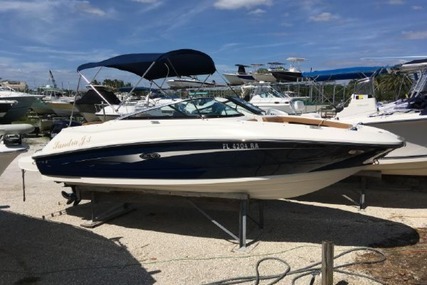 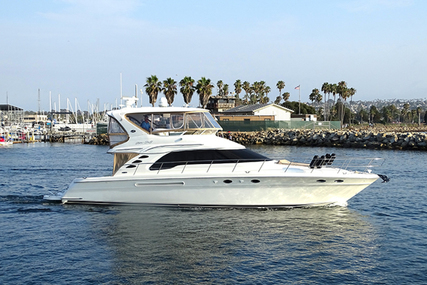 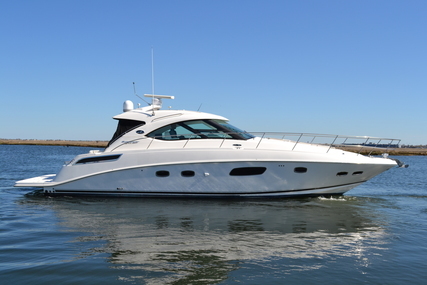 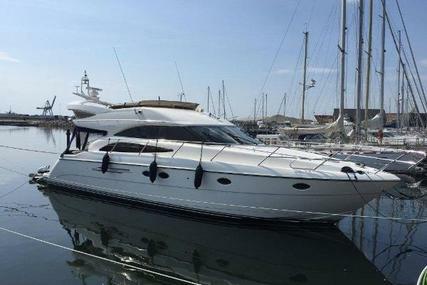 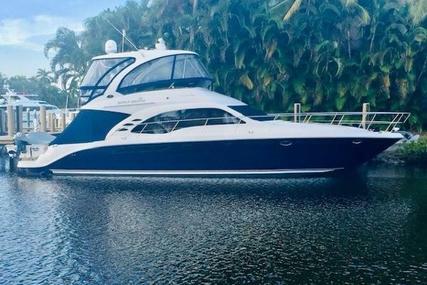 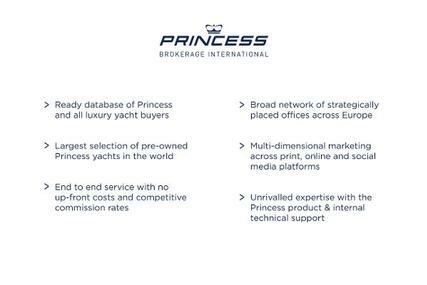 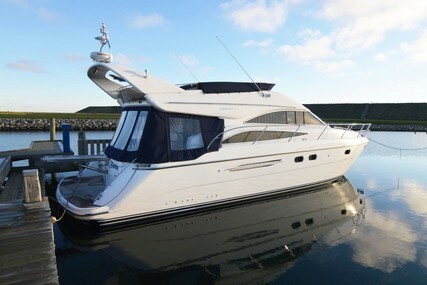 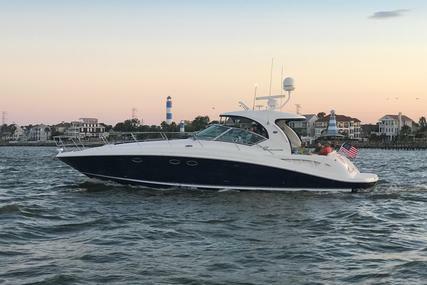 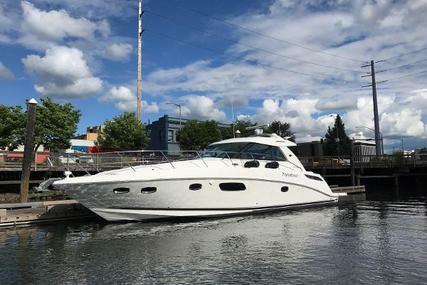 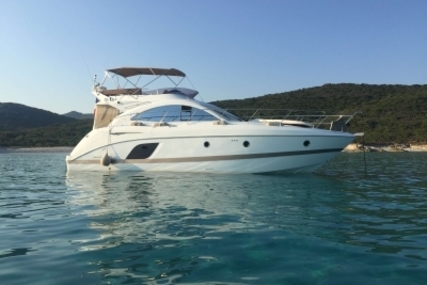 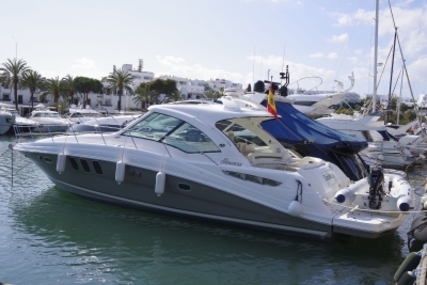 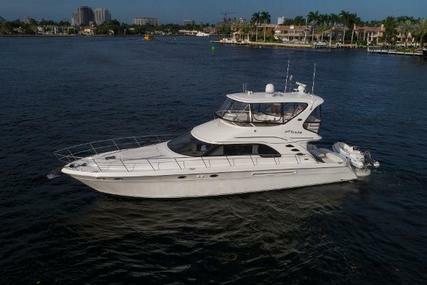 Owner spared no expenses keeping her professionally cleaned and detailed, many custom upgrades throughout including flatscreen TV's, bow thruster and SAT TV. 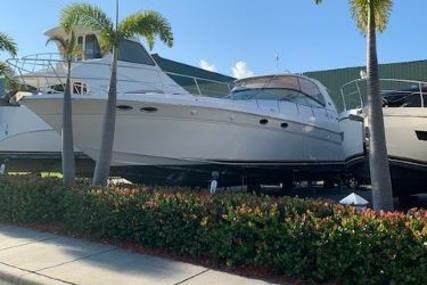 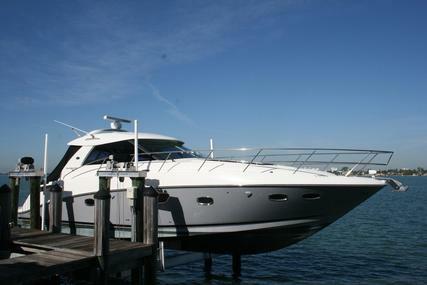 Ready for her new owner, she will be fully detailed before delivery to your marina!